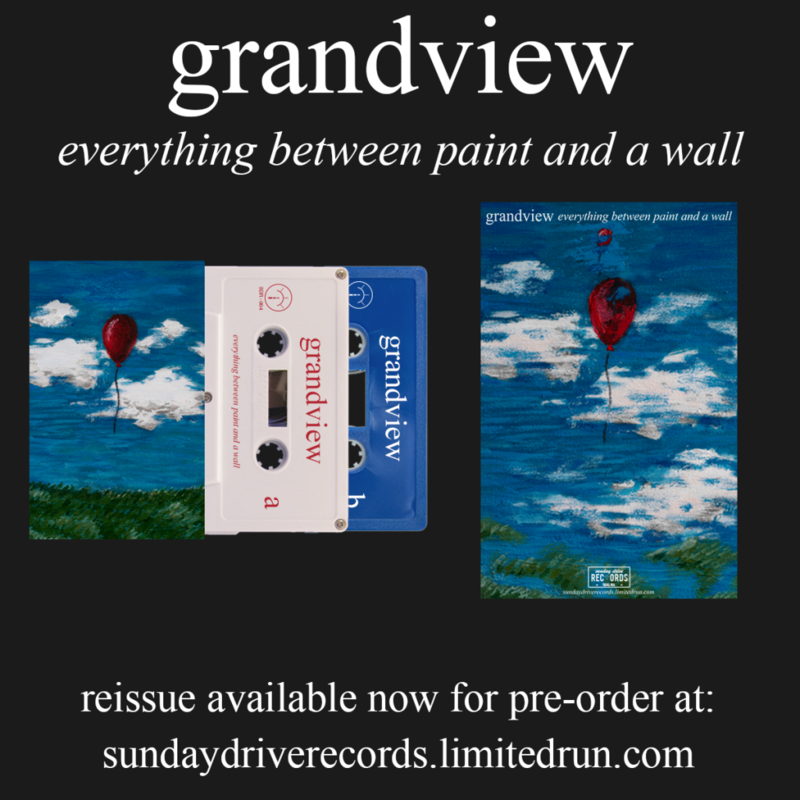 We are very excited to announce that we will be re-releasing Grandview’s debut LP Everything Between Paint and a Wall on cassette tape this fall. This is a very special record to most of us here at Sunday Drive Records and we are very happy to get a chance to work with this band on the release. Pre-order a cassette tape today!